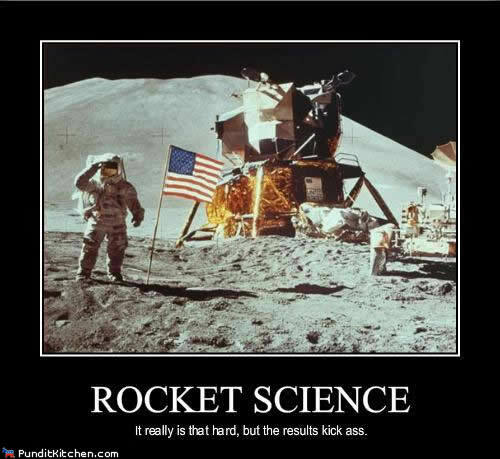 The moon landing was an iconic moment for the whole world. The first time man dared to touch the realm of the gods, and everyone; each man, woman and child sitting goggle eyed at the television set holding their breath, took part. If a tree falls in the woods and nobody hears it, does it still make a sound? well, yes…but it doesn’t have as much significance. The moon landing would have still been significant if nobody had known of it by sheer virtue of being an incredible event, but it’s major significance came from the perfect-timing collision of the mass media becoming available to all with the rise of television, the heightened tension of the East/West divide creating an terrifyingle uneasy “deep breath before the plunge” (as Gandalf would say) and the leftover spirit from the summer of love, desperately hanging on the the idea that we might be alright after all*. These things conspired to inspire anyone and everyone who saw the landing at the time and anyone who learns of it anew to this day. Point to the moon and tell a young child that we sent a tin bucket with less processing power than their calculator up there on a whim and a prayer, and watch the sense of wonder spread across their face. We have a tendency to get a bit blassé about these things being godly adults who have been there and done that, but don’t forget the first time you looked at the moon and though “wow…someone went up THERE?!”. When the BBC (British broadcasting company, the united kingdom’s state television company) broadcast the moon landing live, they got a relatively little known (well, not as well known as they would become..even though they were only a few years going they had a good start) band called ‘Pink Floyd’ to arrange and perform backing music to the footage. And they did. They performed a rambling instrumental to the footage, adding an extra layer of gravitas to the proceedings with their blend of space rock and far out experimenting. well now, that’s just incredible. *I do appreciate the quiet tension of the original, non musical, coverage though, don’t get me wrong.